This definitional inquiry and the deeper appreciation and apprehension of sport that follows is the goal of this volume. 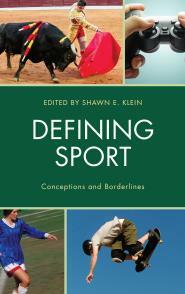 Part One examines several of the standard and influential approaches to defining sport. Part Two uses these approaches to examine various challenging borderline cases. These chapters examine the interplay of the borderline cases with the definition and provide a more thorough and clearer understanding of the definition and the given cases. This work is not meant to be the definitive or exhaustive account of sport. It is meant to inspire more thought and debate on just what sport is, how it relates to other activities and human endeavors, and what we can learn about ourselves through the study of sport. 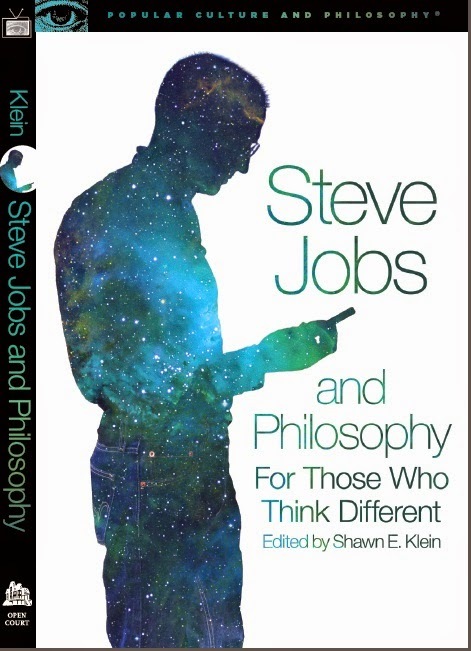 This book will be of interest to scholars in philosophy of sport, history, communications, sociology, psychology, sports management, cultural studies, and physical education.